Are you ready for a fright? Lighthouses are picturesque icons that remind us of our rich maritime history, but they also have a dark side. Lighthouses and ghost stories often seem to go hand in hand. 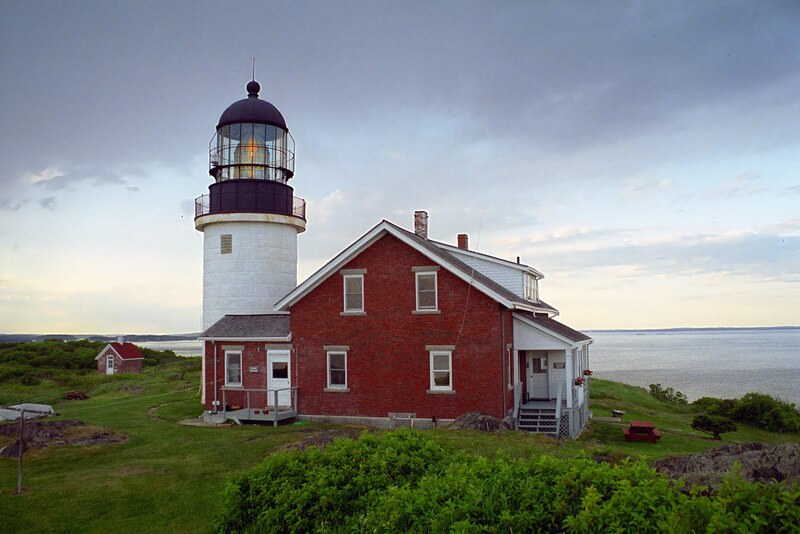 Jeremy D’Entremont, a leading expert on New England’s historic lighthouses, shares stories of the macabre tales of New England’s coastal beacons, including the lovelorn spirit known as Ernie at Connecticut's New London Ledge Light and the piano playing ghost of Maine's Seguin Island Light. Not necessarily suitable for children. Chills and thrills guaranteed. Jeremy D’Entremont is the historian for the American Lighthouse Foundation and the author of nine books on lighthouses and maritime history. He has personally taken part in lighthouse investigations by paranormal research groups, and he’ll share his personal experiences. He has also appeared on the Syfy Channel’s popular Ghost Hunters show, as well as Haunted Lighthouses of America on the Travel Channel.